THE MATERNITY SUPPORT BAND YOU’VE BEEN SEARCHING FOR! 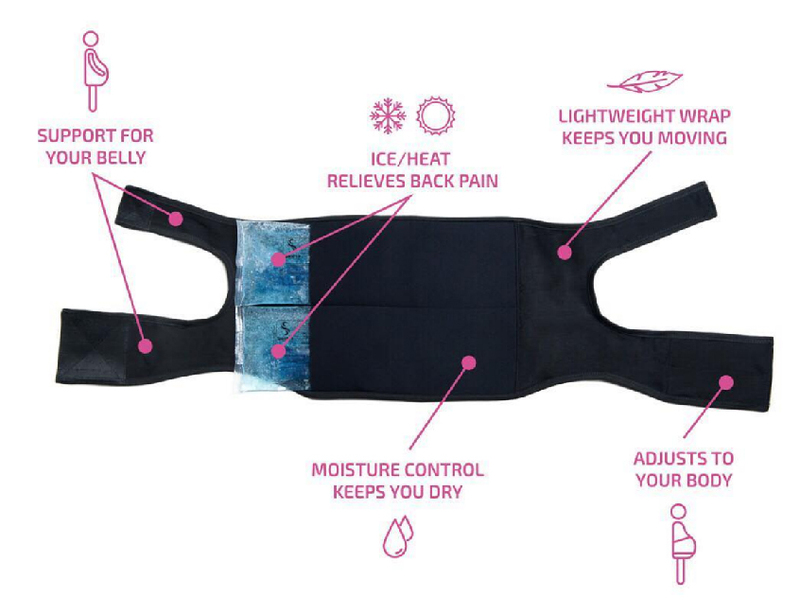 The pregnancy belly band that helps relieve back pain with ice & heat therapy and provides the belly support you need. I didn’t think I would need a maternity support band, and now I can’t imagine surviving without it. If you have any pack pain at all, do not hesitate to purchase it! Spand-Ice makes pain relief products for modern moms who live life on-the-go. Launched in 2015, we proudly produce our therapy garments in the USA using the highest quality textiles and technology available. For new and expecting mommas, comfort reigns supreme, so we challenged our team to create the most flexible, soft, wearable belly bands on the market that would transition alongside your motherhood journey. Safe therapy for you and your baby that adjusts with your changing body. Plus, they’re kind to your wallet: reusable ice/heat therapy packs are included with every wrap we sell. 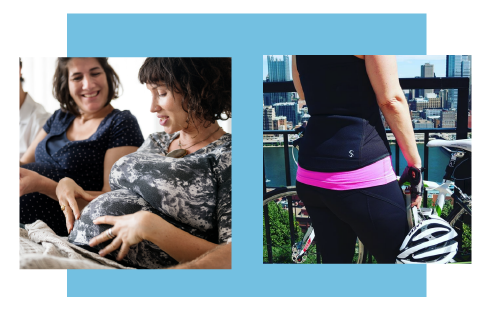 Our Maternity Support Band has been designed, tested, and redesigned based on customer feedback, so you get the pregnant pain relief and postpartum recovery you need. You are now subscribed. Please check your email inbox for your coupon code.